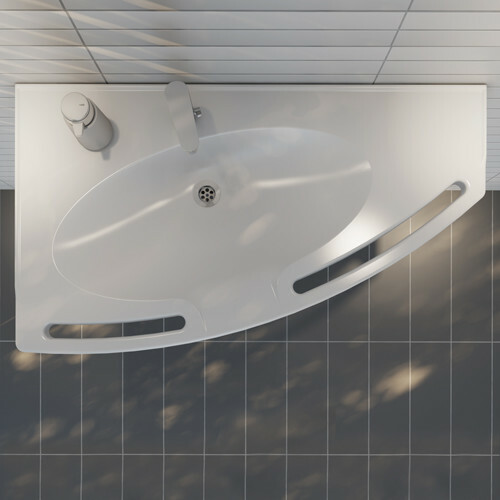 OpeMed’s accessible and multifunctional wash basins are designed for users with special and progressively changing needs. 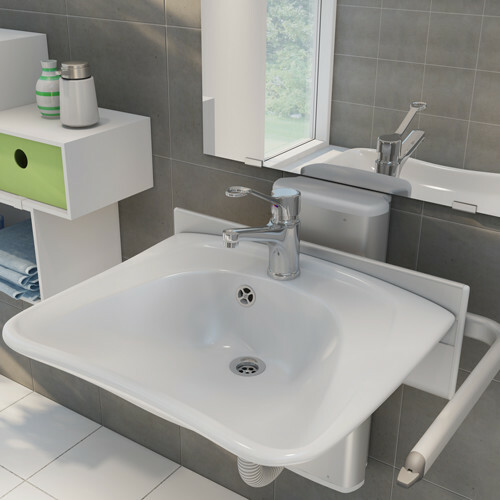 Our range of basins are available with height adjustable functionality, accessible hand controls and with grab handles. 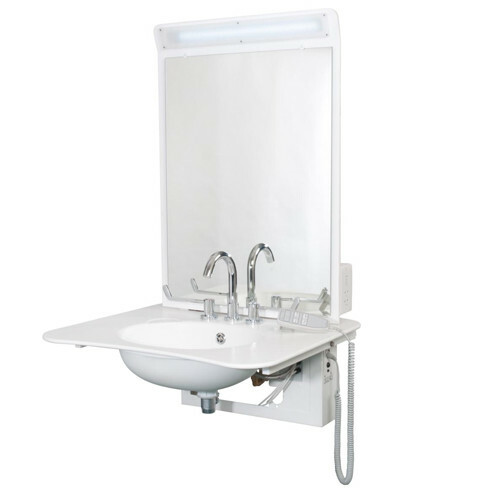 We offer models in a range of shapes to suit the users’ requirements and also offer accessories such as mirrors and lights. 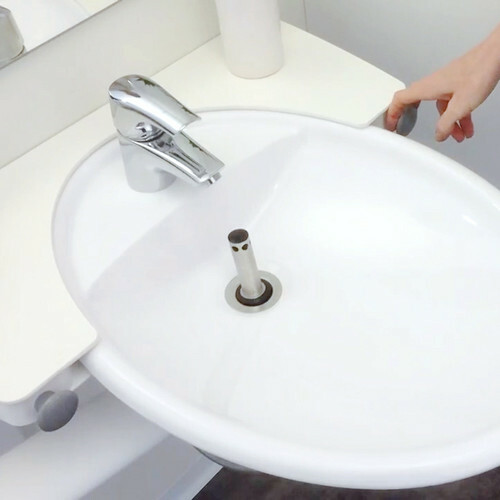 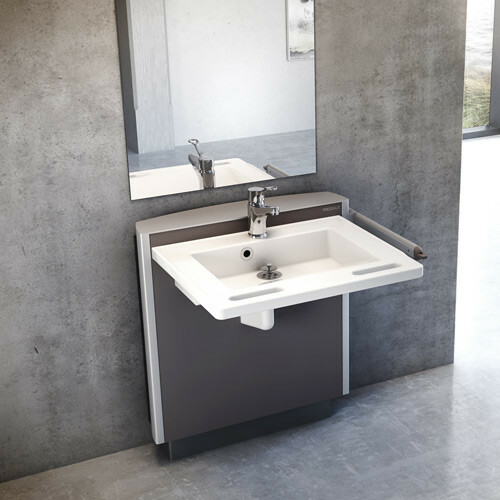 Whatever your needs, our assisted basin range is stylish and modern and looks great in any domestic as well as hospital or care home environment.